Showing his love! Sam paid tribute to girlfriend Britney Spears as she seeks treatment at a mental health facility. The personal trainer, shared a compilation of sweet moments with Britney, via Instagram on Saturday. “#internationalkissingday,” he captioned the post, along with 3 hearts. the video is made up of several throwback clips, the couple goofing around and locking lips repeatedly. Us Weekly confirmed on April 3 that Spears checked into a “wellness center that prioritizes physical, mental and spiritual well-being,” according to a source. 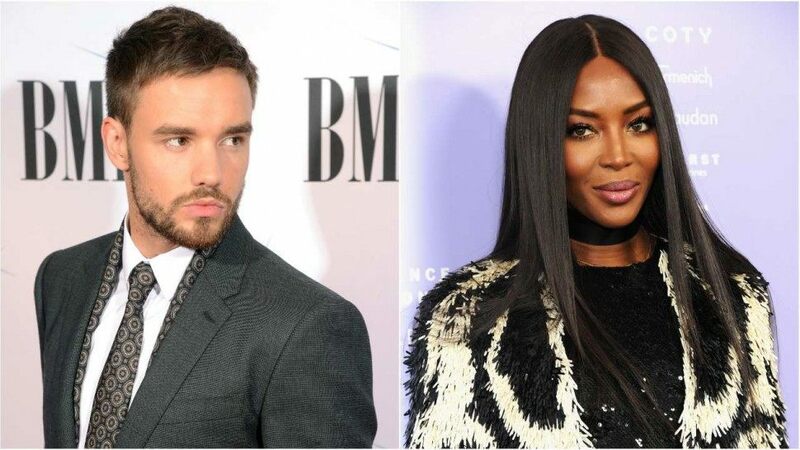 Naomi Campbell has officially dumped singer Liam Payne after just 4 months of dating. Naomi decided to end things with Liam as she’d apparently become a "bit bored" with him. "Naomi has taken the decision to let things fizzle out. She’s just not into Liam any more and has cast him aside. Quite simply she got a bit bored," a source told The Sun on Sunday. "He was always the keener, slightly needy one and, as far as she was concerned, they were never officially an item anyway. It’s always been very casual." 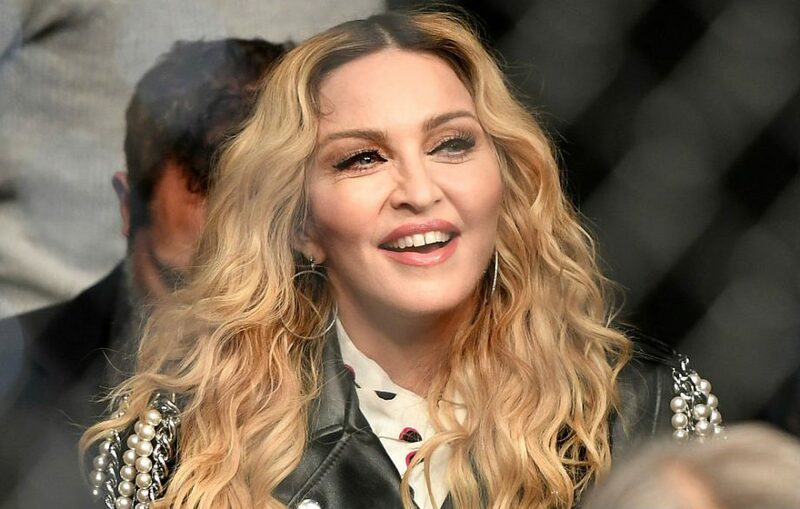 Madonna is starting your week off with a big banger of an announcement. The 60 year old singer took to social media on yesterday to announce her brand new-album Madame X.
Brad Pitt and Angelina Jolie are officially legally single but not divorced! According to E! News, a judge issued a bifurcated judgment, which allows the former couple to go back to being legally single. The judgement however, does not finalize Brad and Angelina's divorce settlement and permanent custody agreement. According to the documents, obtained by The Blast, the ruling restores their relationship status to single again, while allowing them to continue working on a final settlement agreement for assets and custody.